There's a lot of buzz and noise about print being dead. Well, it's definitely not dead. It's just not the cheap, disposable solution it once was for marketing and communications. However, the legacy and tactile stimulus printed items provide cannot be matched digitally today. Business cards are a perfect example. Some people may find them antiquated. In fact, there are all kinds of iPhone apps and vCard options for sharing digital business cards — but there isn't the same connection that is made and created when a physical exchange actually takes place when you hand someone a business card. The same holds true for invitations, calendars, brochures and large format printing. I remember the days before Al Gore invented the internet. Before Google was a noun or verb. However, those days are a blurry streak in the rearview mirror. Communication today is instant and integrated. Websites point people to movies and television. Movies and television point people to websites. It's very easy to get spun around and confused. Developing a strategy and plan for your digital marketing and communication is essential to avoid spinning your wheels -- and Tait Enterprises can help. In college at Oakland University while earning my journalism degree, I happened to be at the right place at the right time. I was the sports editor for The Oakland Post — the award-winning student-run newspaper — during the time that we became one of the first college newspapers to go online. At that very moment, I knew how critical the internet would be for newspapers and communications. Coming in at the dawn of the internet revolution with a print and journalism background — I've found effective ways to train and educate print folks on applying their skills to the web. If you're looking for a crash-course in web fundamentals from a print perspective, Tait Enterprises can help. 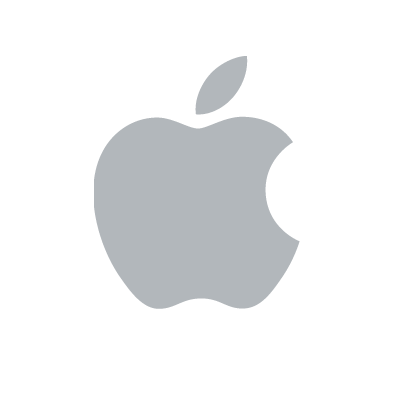 Tait Enterprises provides Apple certified help desk support for small business and personal use.